Beautykinguk: Ilumi - Irresistible Taste You Can Trust! When I see and hear the words "Wheat Free this, Gluten Free, Low Carb and Zero Fat" my immediate reaction is to run like the wind. In my head (a place you really don’t want to be) such claims usually mean ‘taste free’ and ‘bland’. The market for allergen free foods is growing, you can tell when supermarkets start to dedicate entire sections to pointing out what is Gluten free or Wheat free. Some of this is just a trend, but if you do have an allergy then you really do need to keep an eye on what you are shovelling down your throat. Personally I’m not allergic to any foods, but boy am I a fussy eater – I have foods I’ll eat and I stick to them. I also have an annoying habit of smelling my food and if it doesn’t float my boat then it doesn’t touch my lips. Ever tried to snort a lentil?!? A few weeks ago, the lovely people at Tribal Media invited me to a quaint little cafe called Vozars in Brixton to sample a range of foods from Ilumi. 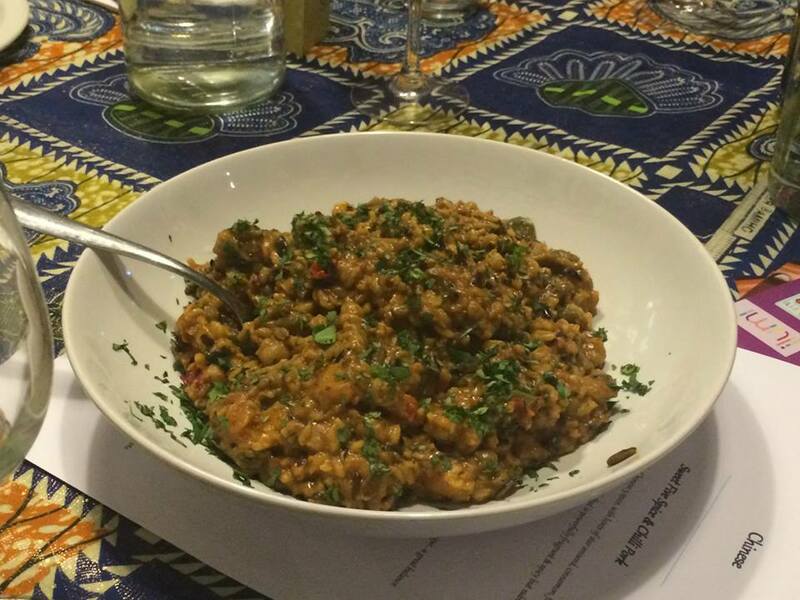 Vozars is London's first Cafe that is fully wheat and gluten free – there is such a thing as a free lunch/dinner! 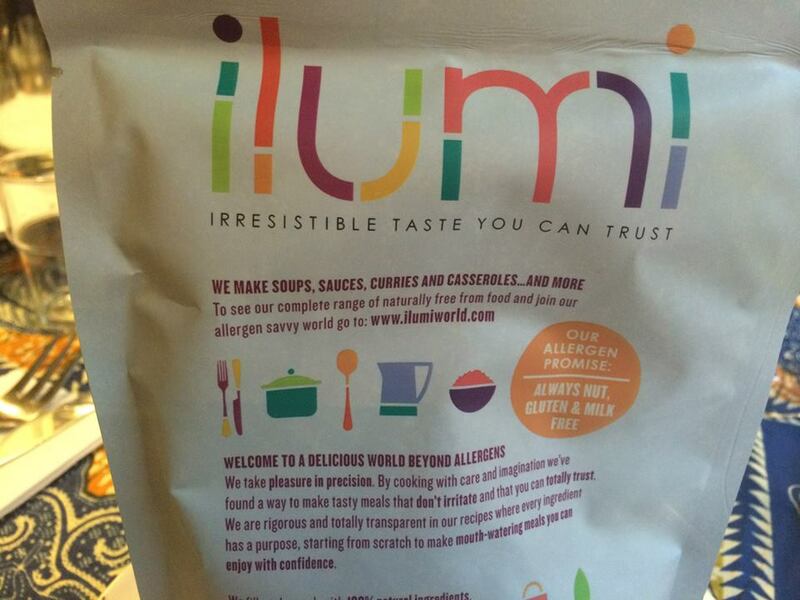 Most readers, like me, will never have heard of Ilumi, but they are a cooking brand who make gluten, wheat, dairy and nut free products suitable for home cooking. With home cooking in mind, the Illumi food is sold is pouches which can be quickly heated in the microwave, and can also be heated on a hob if the contents are transferred to a saucepan first or you can heat the pouches by immersing them in boiling water. As a bloke who’s only allergic reaction is to cooking, seeing a product that can be nuked in the microwave and be ready in two minutes was a blessing. 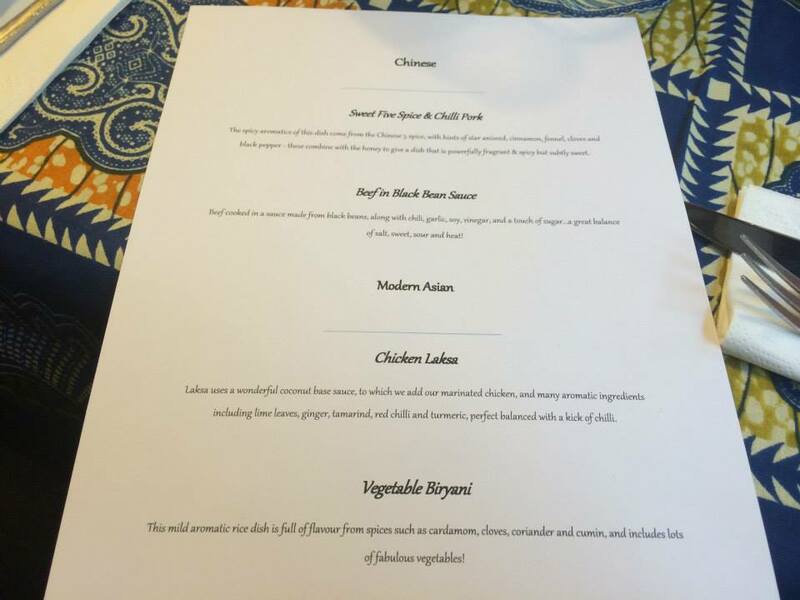 In all honesty, I expected to either find the food dull, bland or unfilling. I was so very wrong. "At ilumi, our absolute guiding principle is to make food that tastes great for everyone to enjoy. Nut-, gluten- and milk- free shouldn't mean free from taste - and with ilumi, it doesn't". The spicy aromatics of this dish come from the Chinese 5 spice, with hints of star aniseed, cinnamon, fennel, cloves and black pepper - these combine with the honey to give a dish that is powerfully fragrant & spicy but subtly sweet. My first impressions were that the dish was packed with meat that was actually meaty – with ready meals you tend to find (and I’m very experienced in this field) that you get the gristle or poor cuts. The aroma was beautiful and had my tastebuds tingling. 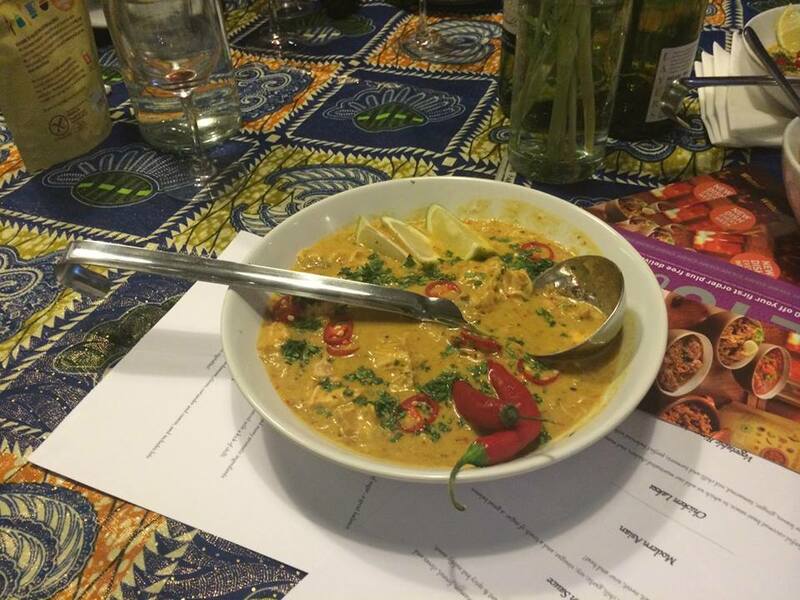 The taste test had the wow factor and not only did it have a rich flavour, it was filling. One dish down and I was already impressed. The second dish was Beef in Black Been sauce and again as with the first course, it was full of flavour, had different textures and the meat most clearly present. You could taste each individual ingredient and once again there were large chunks of beef that actually tasted of beef rather than cardboard.
" The unique slightly salty, bitterness of the fermented black beans gives a caramelised note and a depth to this Asian dish much as an ale does to a classic beef stew! 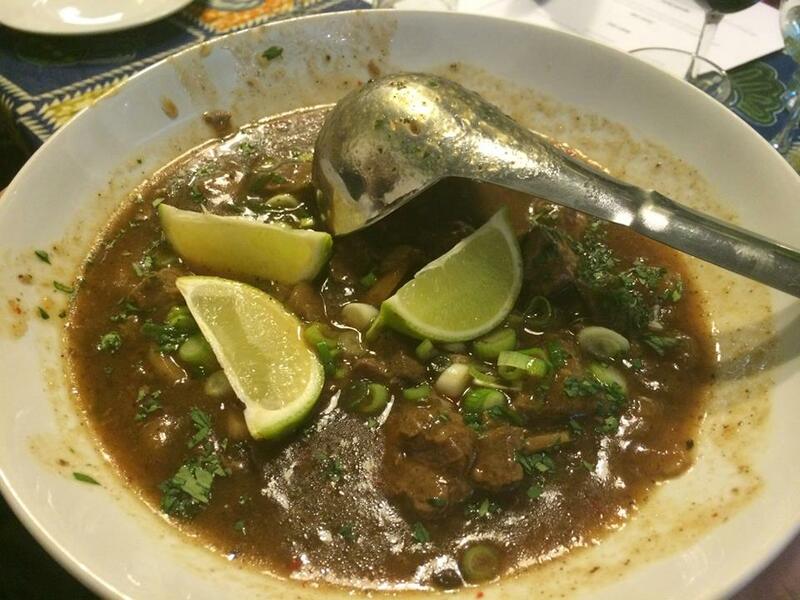 The beef is cooked in a sauce made from the black beans, along with chili, garlic, soy, vinegar, and a touch of sugar...a great balance of salt, sweet, sour and heat!" The wonderfully aromatic ilumi Laksa uses a wonderful coconut base sauce, to which we add our marinated chicken, and many aromatic ingredients including lime leaves, ginger, tamarind, red chilli and turmeric. This dish is truly warming, perfect balanced with a kick of chilli. Personally I’m not a fan of coconut but I found it to be really subtle, again with large pieces of chicken that blended to produce a lovely creamy texture. The chicken melted in the mouth and with the chilli I was blindsided by heat I just wasn’t expecting. It’s mild and couldn’t ever be considered a ‘hot’ dish. "The biryani dish originates from Persia before making its way to India and establishing itself as an Indian favourite. There are many variations of biryani and our delicious ilumi version adds one more to that long list! This mild aromatic rice dish is full of flavour from spices such as cardamom, cloves, coriander and cumin, and includes lots of fabulous vegetables!" The experience was something I did enjoy and the Illumi team being on hand to answer all the questions in my mind was incredibly helpful. Not only were they really well briefed and able to field any questions but what came through to me was that there was a very real passion about their products. Outside of my own world and existence there are people who simply need food that is wheat and gluten free and the fact someone has come up with something that is so simply to use and tasty is amazing. By the time we left I was so full and with a didgy digestive system I expected at least a few twinges overnight. Nothing, there was nothing and this pleased me no end. 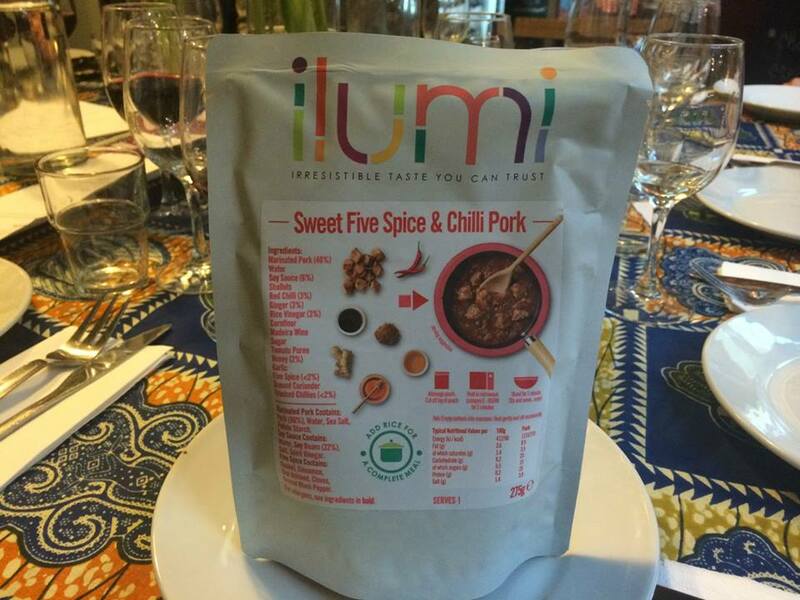 Whether you are a fan of Gluten free food or whether you have simply not tried it because like me you judged a book, I cannot recommend Ilumi products enough. You won’t be disappointed. Thinking that readers may think I’m slightly bias or even more so, in the pocket of the manufacturer I took the free samples into the office for a taste testing session. My team loved the food. VG, the resident vegetarian tried the biryani. 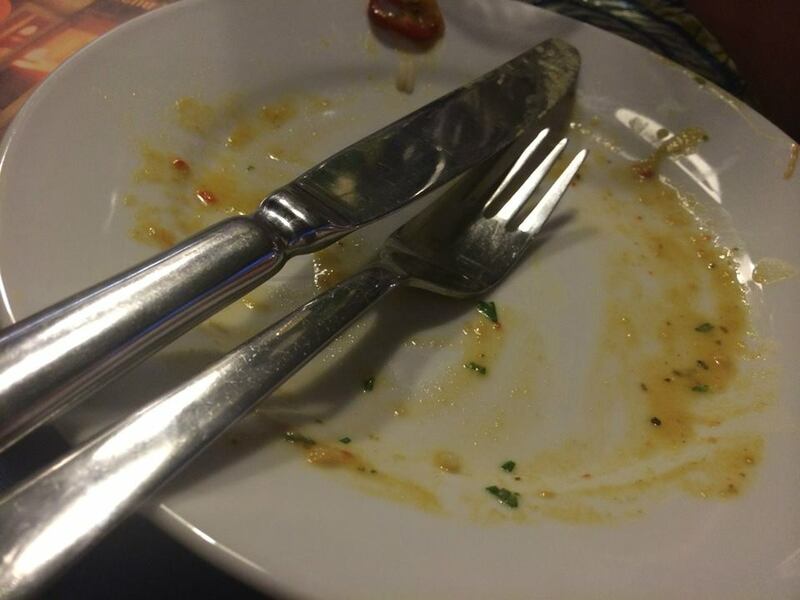 His first impression was that the portion seemed small and before eating said he would go for lunch afterwards – he didn’t. He was stuffed after having a portion to himself. 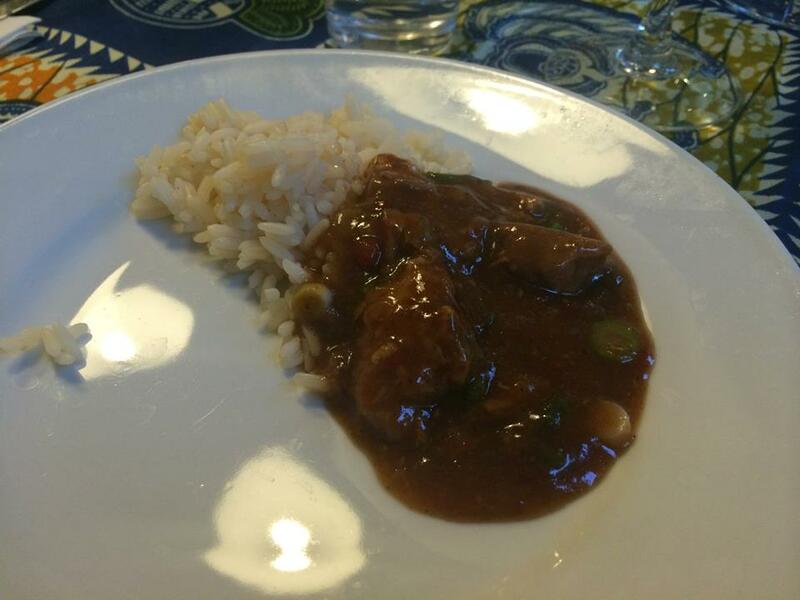 On Tuesday three, yes three of us had a microwave masterclass – we added rice and used one pouch of the Five Spice Pork that filled us all up. The view of everyone was initially of surprise at the flavours and then that actually, it had satisfied their appetite. I love the product – they are easy to make, taste fantastic and really do fill you up. I just can’t wait to see how their other products compare once released onto the market and you can read more here. HIGHLY RECOMMENDED and then some…. oh I have wanted to try this brand for ages! Great review!